The love of a sport and appreciation of its history can turn a simple game into a rich experience. If there’s one venue where golf has come to mean so much more than swings, drives, chips and putts alone, it is St Andrews. 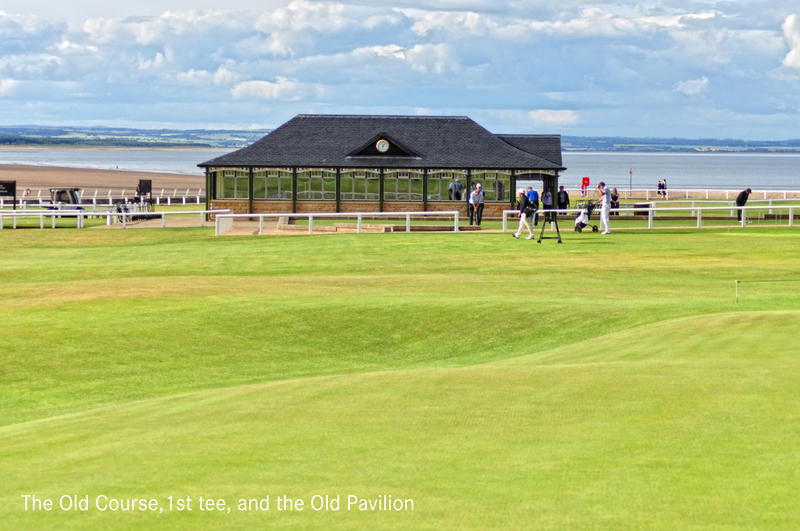 The Experience St Andrews – formerly the Old Course Experience – is a long standing Authorised Provider of Old Course Tee Times by the St Andrews Links Trust. This makes us one of the few suppliers able to provide guaranteed tee times for the Old Course. The UK and Ireland as a whole tend to feature highly in most golf enthusiasts’ lists of must-play courses. So as well as the legendary venue from which it takes its name, The Experience St Andrews also arranges luxury golf breaks at a number of other premier golfing venues in Scotland, England and Ireland. The likes of Gleneagles, Muirfield and Royal Lytham & St Anne’s are among the jewels in the crown of international golf, and we can put together packages for you at all of them. 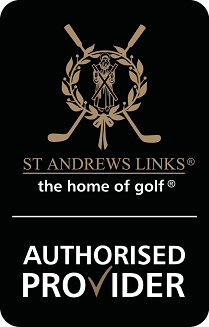 We are delighted to continue our 22 year history with St Andrews Links Trust as an official provider. Our specialist team are keen to plan your golfing memories with you. Heading back to St Andrews, not many people can think of this most evocative of destinations without the famous Old Course springing to mind. So that’s where we start with our experience programmes here. All of the packages guarantee you a round of the Old Course (so you can avoid the daily ballot), and all offer much more besides. One of the highlights of our programmes are the hotels we’ve selected to look after you between rounds. The 5* Old Course Hotel, for example, is located alongside the fairway of the hallowed Road Hole and offers a compelling mix of panoramic views, the best of Scottish produce and wonderful facilities. 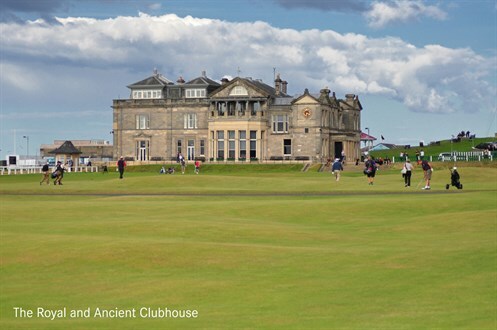 Visiting St Andrews represents an act of pilgrimage for golfing aficionados, of course. But we appreciate that some members of your party may rank other things above their passion for the game. And so a variety of activities beyond the fairway can be incorporated into our experience programmes. Of course, Scotland offers a stunning spread of landscapes to be explored, and city sightseeing trips, distillery tours and excursions to castles, palaces and museums can all be arranged. Whichever luxury package you plump for, we will tailor it precisely to your tastes and dreams. Our aim is to leave no stone unturned, no box un-ticked – but every wish fulfilled. Contact us to book or find out more. Please take a look at our video to get a taste of what makes St Andrews such a unique experience. For the first time since 2012, the PGA Tour's Florida Swing saw three successive European victories. What does this mean going into the Masters? Does the Jordan Mixed Open Provide a Blueprint for Golf's Future? For the first time in history, pros from the Challenge, Staysure and Ladies European tours will compete in the same tournament. Find out more. Rory McIlroy's dramatic victory at the Players Championship saw him climb two spots in the official world golf rankings to number four. Find out more.